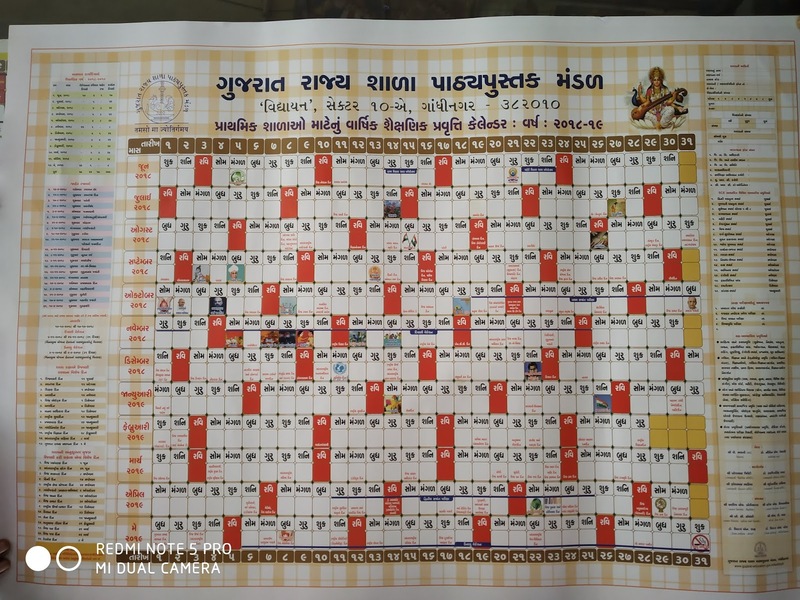 Download Educational Calendar Year 2018-19 For Primary And Secondary School Of Gujarat. ~ :: GujaratGk :: Official Site :: Gujarat's No. 1 Educational Website..
Download Educational Calendar Year 2018-19 For Primary And Secondary School Of Gujarat. List of holidays & examination schedules of academics in a calendar year 2018 - 2018- Gujarat School for Children.List of Holidays & Exam Schedules in Calendar Year 2017-18 ..
Education All Circulars of Districts And Niyamak kacheri Gandhinagar,all Primary,Secondary and Higer Secondary Department. Edu kunj also uploads various Job Updates of various government & Non-Government Sector from all over india. Edu kunj blog is daily update about primery school letest circular , Educational news paper news, Breking news , all Goverment and private job,Letest Techno tips, Insurance, Loans , Letest Mobile tips and all Competitive exam most imp gk, model paper, exam old paper, model paper in mp3 and most imp gk mp3 exam materials.